This past fall, I was lucky enough to take a trip to the British Isles. In addition to an excessive amount of pubs and the impressive Guinness Storehouse, we also had the chance to go to a real working brewery. 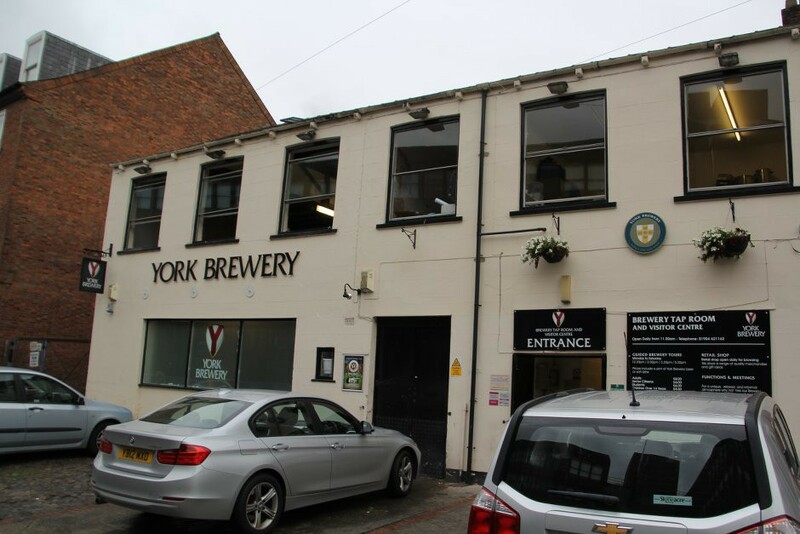 For a country that contains Roman ruins and buildings that have stood for hundreds of years, the York Brewery is relatively new. 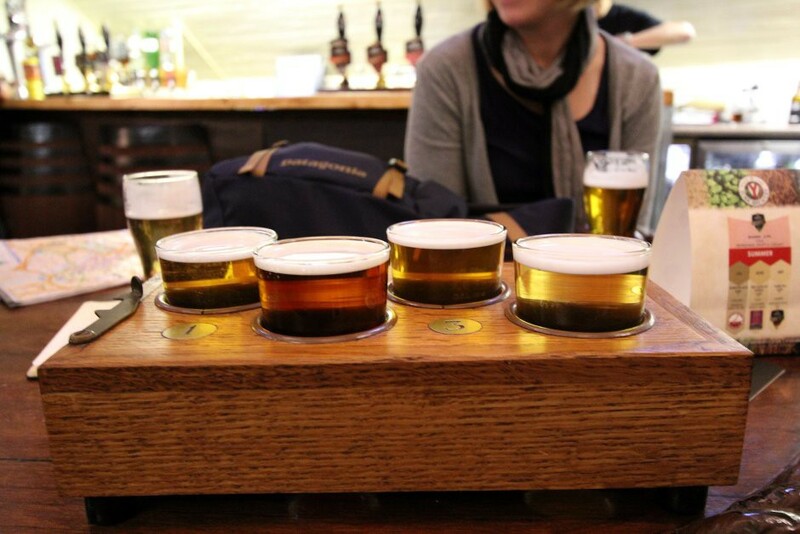 Founded in 1996, it ended a 40-year drought of beer brewed within the city walls of York. To demonstrate the history resident in the city, the building itself was built in the 16th century and was the birthplace of the inventor of the Hansom Cab! The taproom at the brewery, while unique, felt a lot more like the taprooms at home than the pubs we would visit on our trip. The vibe was more in line with what I am used to. 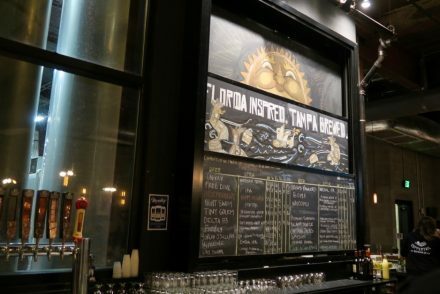 It was contained in an industrial building, but the taproom was cozy and rustic. There were hardwood floors with an exposed timber ceiling, and two medium sized rooms filled with locals. In case I had confused myself for being back in Minnesota, there was a very strange billiard game that I still have no idea how it’s played! I had seen the term real ale thrown around a lot when looking at different pubs in England. After some research it appears that it means that the beer would be hand pumped out of a cask without additional nitrogen or carbon dioxide to help its delivery. There are additional rules for a beer to be considered a real ale but the delivery and temperature of the resulting beer were the only differences that I noticed. I can’t say that these changes affected the overall flavor to a large degree, but it was hard to tell when that was the only thing we were drinking. 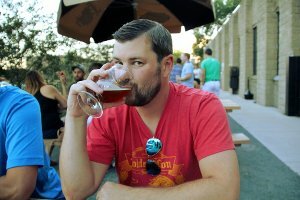 I was able to try six of their beers during my visit. 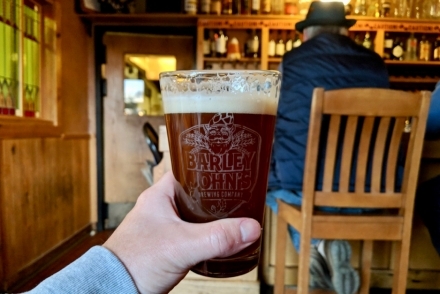 The Centurion’s Ghost Ale was dark ruby brown with a smooth roasted flavor and aroma. The Otherside IPA, brewed with four New Zealand hop varieties, was crisp, fruity, and not at all like the IPAs back home. Their Guzzler was crisp, refreshing, and super easy to drink. No wonder it’s their best seller. The All Seeing Rye was more mellow than most rye beers I’ve tasted, yet still hit those roasted notes while being malty and nutty. The Yorkshire Terrier was fruity, crisp, and sweet. The Taste of Purple was their only seasonal beer that I tasted. Living up to its name the aroma and flavor of lavender was all over the glass, and it was surprisingly good. 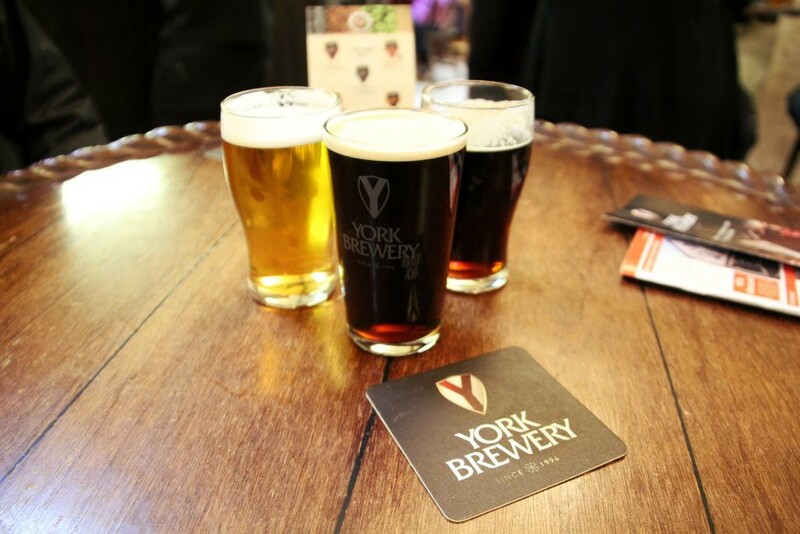 We enjoyed the little time we had at the York Brewery, and it pains me that we can’t visit regularly. 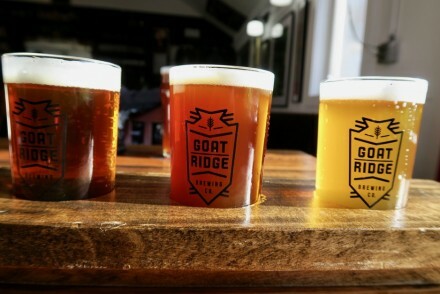 They seem to have an ever rotating line of seasonal beers and since their selection was so representative of each style it would be worthwhile to give them all a shot. If you find yourself in York definitely drop in. 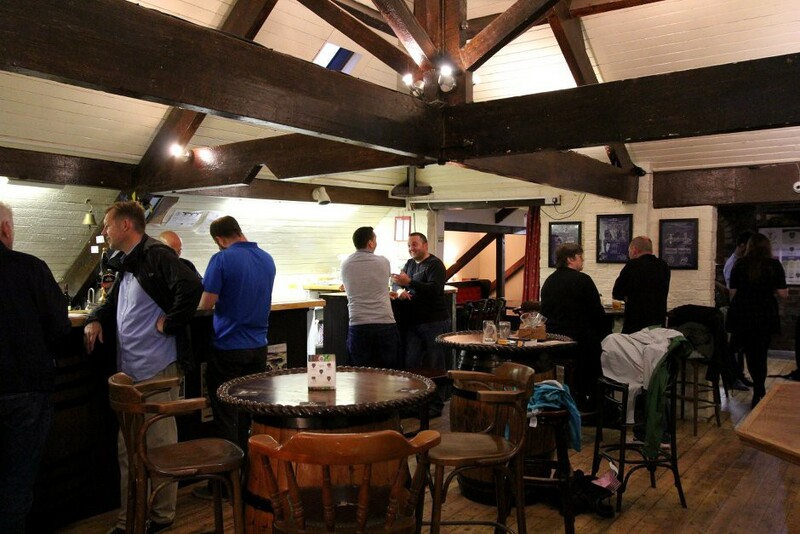 They are located very near the city center,and it’s a welcome change to the pub scene so pervasive across the British Isles.